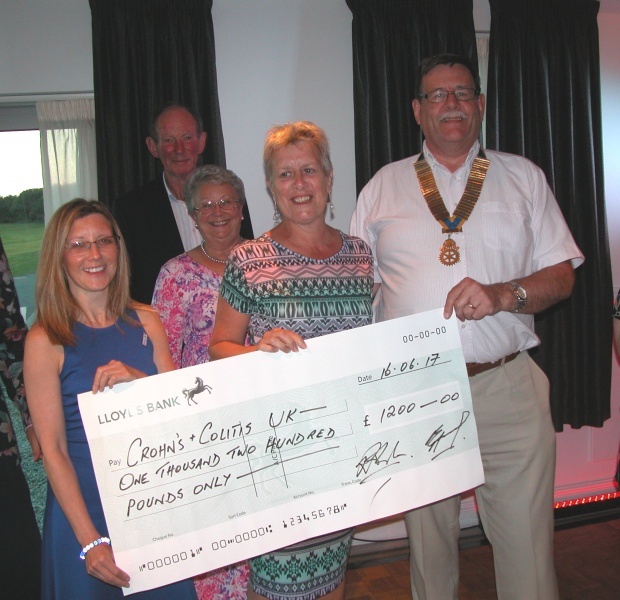 Rotary Club of Callington - welcome! Please scroll/swipe down through this page to find out more about us, in addition to the pages linked in the menu, top-left. We organise Callington Carnival, but more help is need - come and give us a hand. 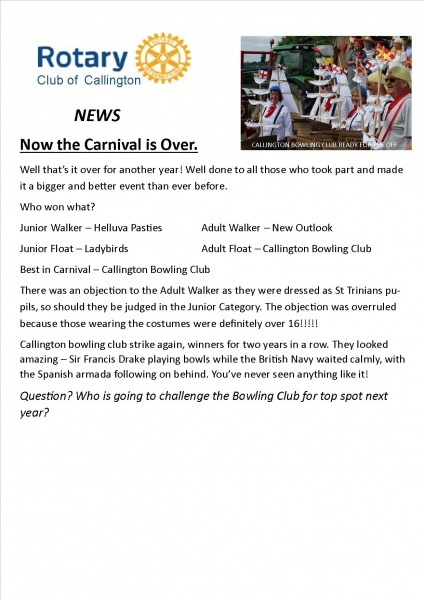 For more information go to http://callingtoncarnival.weebly.com/ If you have an idea for 2018 let us know. Our sponsored candidate Joe after completing the RYLA course. We are looking for candidates for 2018. Contact us if you wish to propose someone. Corinna from St Petrocks Society gave a presentation about how this society alleviates homelessness in Cornwall. President Geoff has declared this as the president charity for his year. 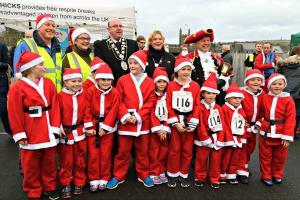 Callingtons Victorian Market took place this year thanks to the efforts of Roatarians. A big thank to all the community groups that supplied the entertainment, council staff and everyone who came. Congratulation! The Runner Up for our Youth Speak Competition was “Callington Primary School - Team Red” with Speaker, Olivia, talking about, “The Perils of Plastics”. 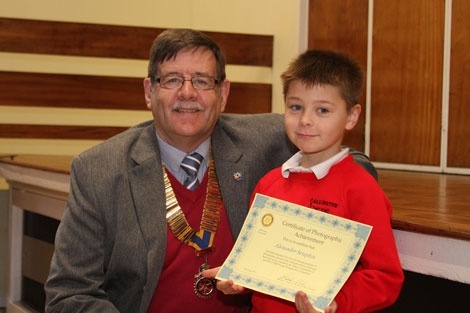 Chairperson was Zion,who recieved the Judges’ Award for Best Chairperson. Samuel gave the Vote of Thanks. 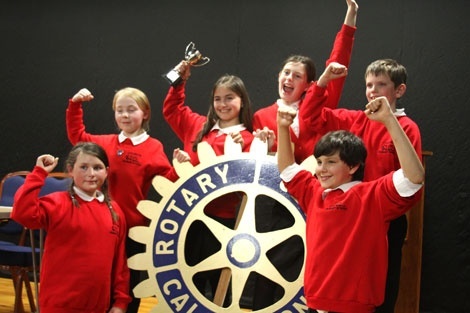 The Winner was “Callington Primary School - Team Blue”. Chairperson was Alice, who also won the award for best Chairperson. The Speaker, Lily was voted Best Speaker on the subject of “The Dangers of Fizzy Drinks”. The Vote of Thanks was proposed by Chloe. Good luck to both teams who go forward to the Area Heat to take place at Mount Kelly College on 21st Feb at Mount Kelly College. We are proud to support this worthwhile cause. How do I contact the Callington Rotary Club? If you would like more information on Rotary, or are interested in possibly becoming a member of our club, please contact our Membership Secretary, Roy Barraclough using the "Join Rotary" button at the upper right hand side of this page.